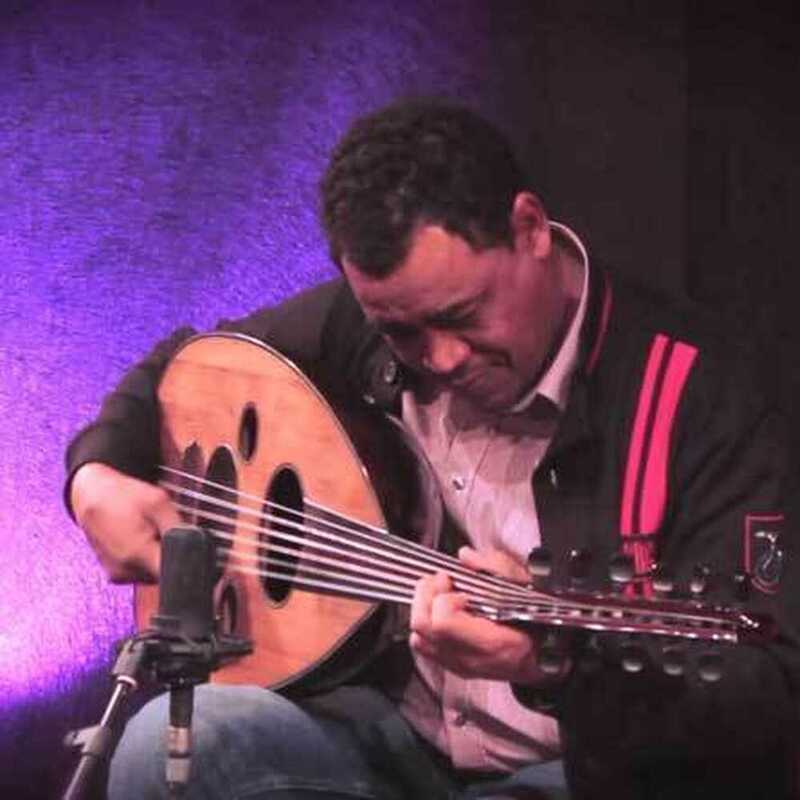 Oedplayer Sadig Shiakh Eldin El Gibril (Sadig for the friends) has played in various formations and has been teaching at De Centrale since the mid 90s. He has worked together with Mezcal (by Luiz) and the acclaimed company for early music Zefiro Torna. He also has his own Trio and during the first Ghent UD FESTIVAL he also put his musical hands together with brother Wafir S. Gibril.